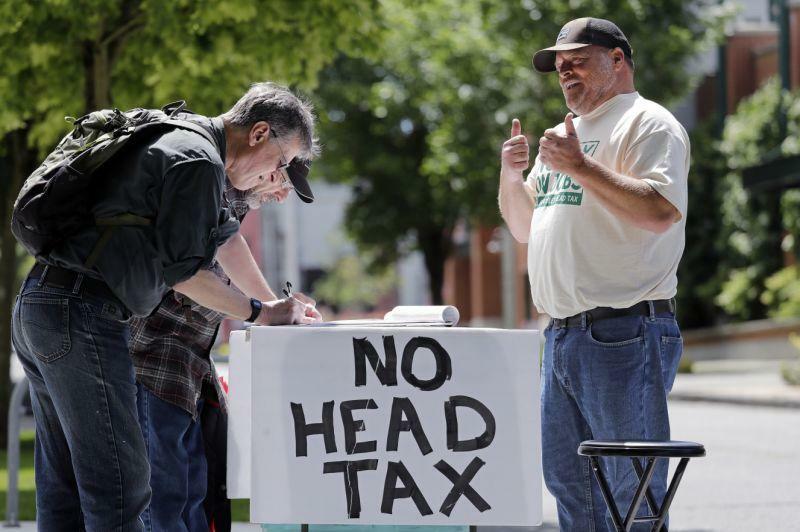 The Seattle City Council voted 7-2 on Tuesday to repeal a "head tax" on the city's largest companies - less than a month after the legislature approved the tax of $275 per employee for local companies that gross at least $20 million annually. 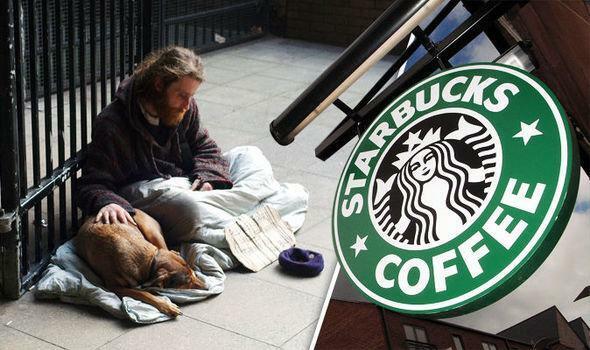 The tax would have raised $47 million annually from around 600 businesses to feed and house the homeless - however after dozens of businesses funded an effort to repeal the tax, including Starbucks and Amazon which kicked in $25,000 each, it was repealed. The vote, at a special meeting called by Council President Bruce Harrell, came less than a month after the council approved the tax of $275 per employee, per year to help fund housing and services for homeless people. It also came as leaders of a referendum campaign to repeal the tax had been preparing to submit their signatures. Many at Tuesday's City Council meeting rallied against the reversal, shouting "stop the repeal!" Proponents of the tax say Amazon and other large companies need to do more to help people living in tents, cars and shelters because the city’s tech-industry boom has contributed to inequality in recent years by driving up rents and home prices.